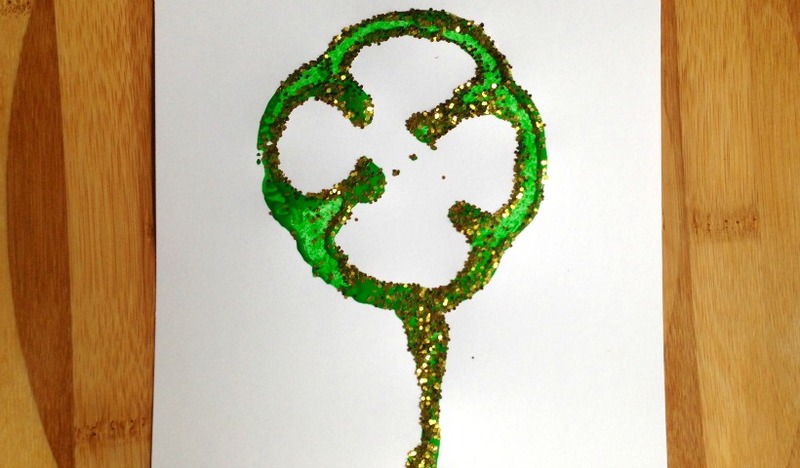 Who needs a four-leaf clover for luck? Here is our roundup on all things lucky and green, just in time for St.Patrick’s Day! 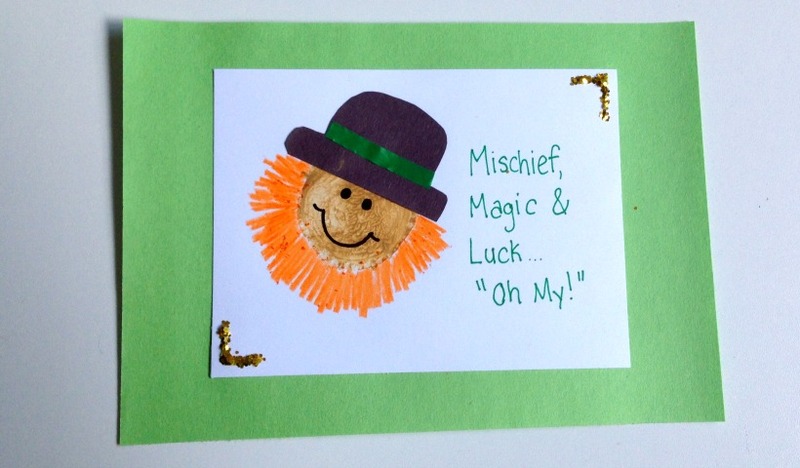 Toddlers and big kids alike will enjoy creating this mischievous leprechaun craft for St.Patrick’s Day. 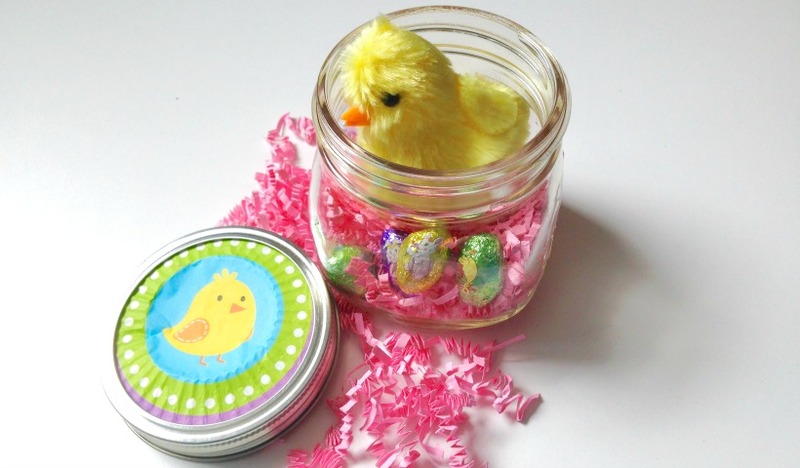 Break free of the plastic eggs this Easter. 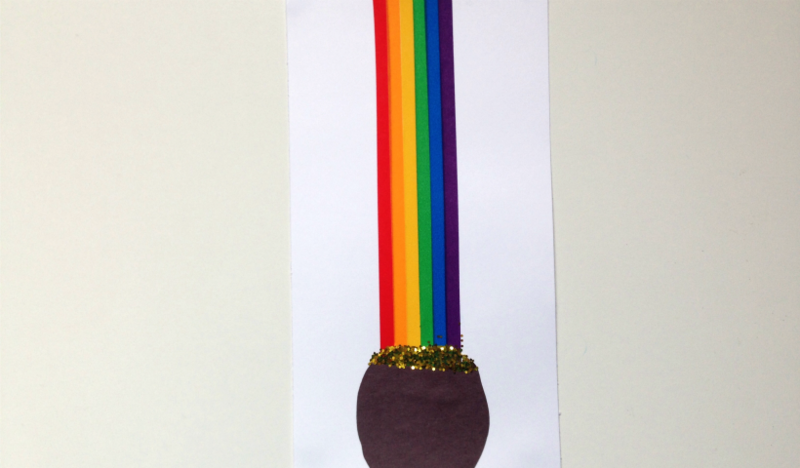 There’s a Pot of Gold at the end of Every Rainbow, making this the perfect craft for St.Patrick’s Day. 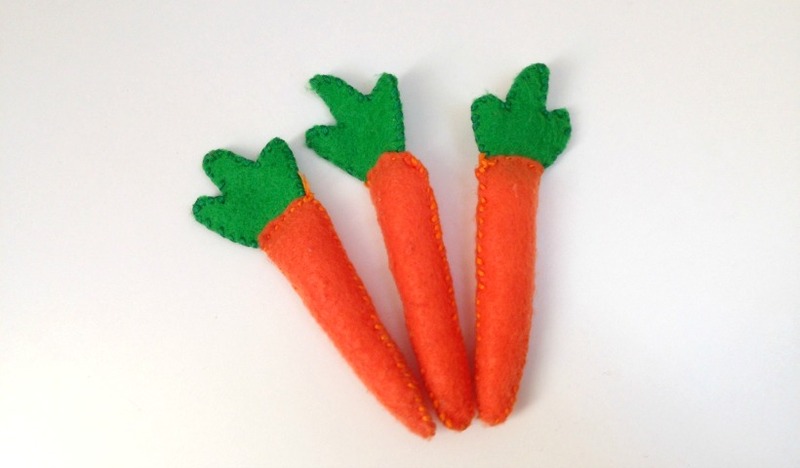 Handmade felt carrots make great Easter basket additions, and play food for the kid’s kitchen. 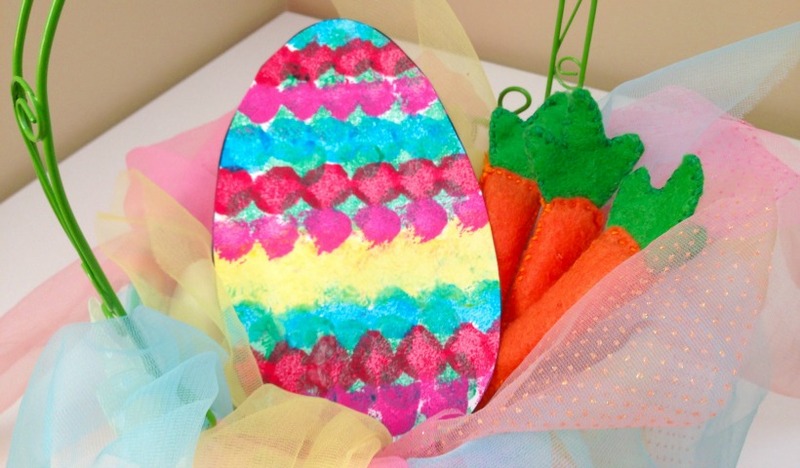 Kids can paint an easy Easter egg craft using pompoms! 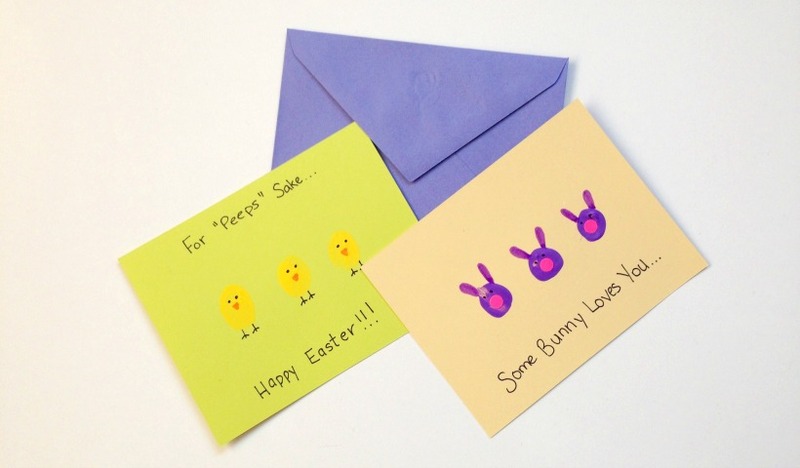 Easter fingerprint cards are easy and fun for kids to make. 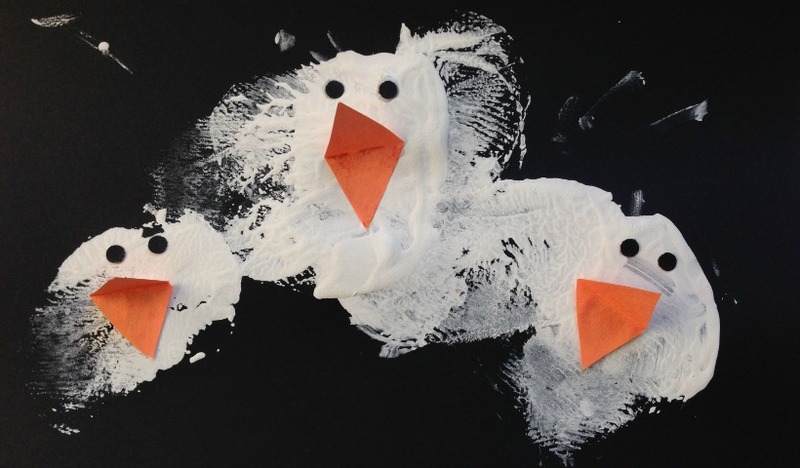 Toddlers and big kids create a Penguin craft while practicing their stamping skills. 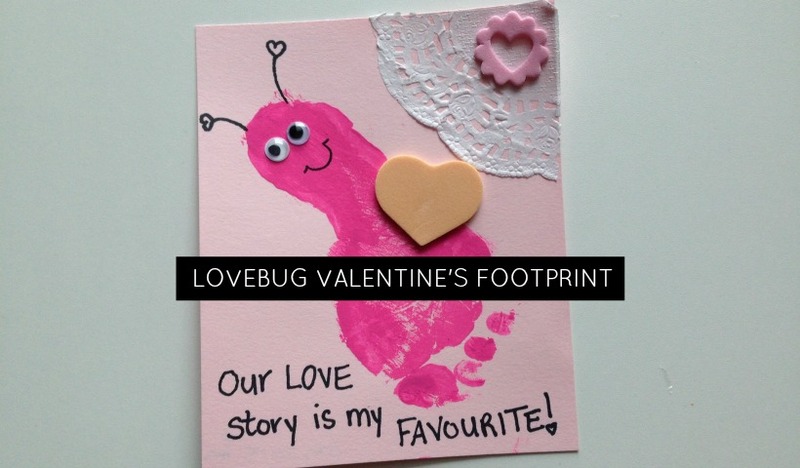 A footprint craft turned card for someone special this Valentine’s Day. 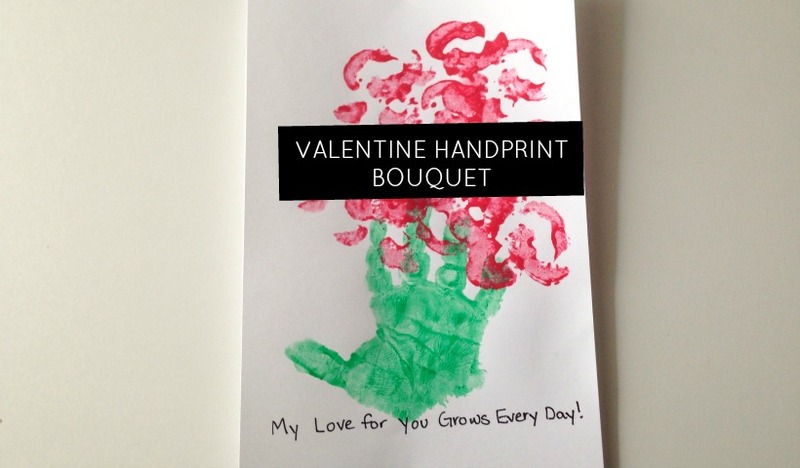 A bushel of flowers to give your valentine, with your little one’s handprints!